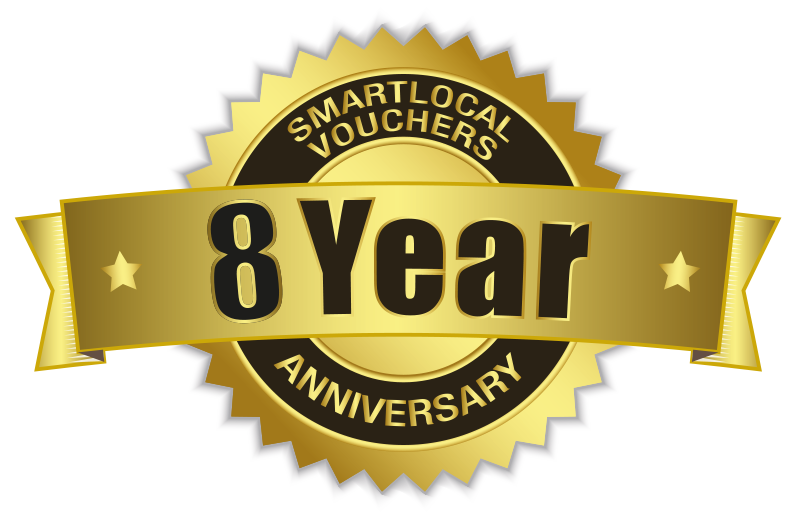 Download our FREE Smartlocal APP and start saving today. Our APP and Website bring you the best deals, offers and competitions, all just a click away. Simple click on the icon below for whether you would like to download the Apple or Android version of the app.